Georgina Miller joined the company in 2012. Georgina began her career at Supacat as Defence Spares coordinator, and in 2017 was promoted to Spares Manager. Georgina left college with a Diploma in Business Professional & Administration and shortly after started working at Supacat as the Defence Spares Coordinator. 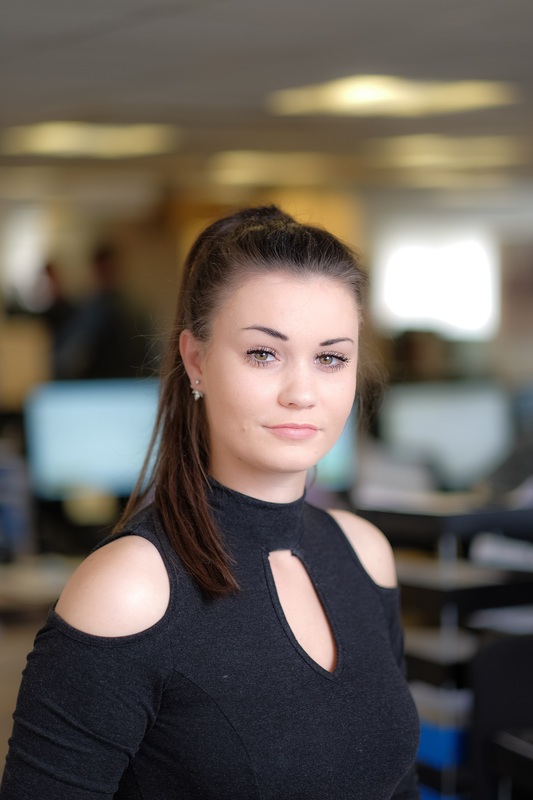 She has developed a wealth of experience since joining the company in 2012 in her initial role as the lead sales co-ordinator, responsible for expediting sales orders and developing customer relations. In her new role as the Spares Manager, Georgina is ideally placed to manage spares and customer relationships. Concurrent to her daily responsibilities Georgina is working towards an ILM Level 3 qualification in Leadership and Management. With her proactive approach to client management she looks forward to having the opportunity to continually improve upon the performance of the Sales Department.